The Wilmington-Clinton County Chamber of Commerce works with two TPAs – CareWorksComp and Hunter Consulting – to bring our members top of the line Workers Compensation services. Both providers have upcoming seminars and webinars that will fulfill BWC’s two-hour safety training requirement for group and group retrospective employers. CareWorksComp seminars will take place from 8:30 a.m. – 12:30 p.m. Our panel of experts will discuss: rates, hearings, claims management, safety, unemployment compensation, absence management and vocational rehabilitation. These seminars and the video/webinar fulfills BWC’s two-hour safety training requirement for group and group retrospective employers. The fee is $45 and includes a continental breakfast. – Private employers – two-hour requirement for 2016 policy year with a claim from 7/1/14 to 9/30/15. “Can your company survive an OSHA Inspection?” 1/2 DAY SEMINAR Presented by: Mr. Gary Hanson, President, American Safety and Health Management Consultants, Inc. This seminar is being put on for Group Rating member companies and for companies who had a workers’ comp claim between July 1, 2014 and September 30, 2015. 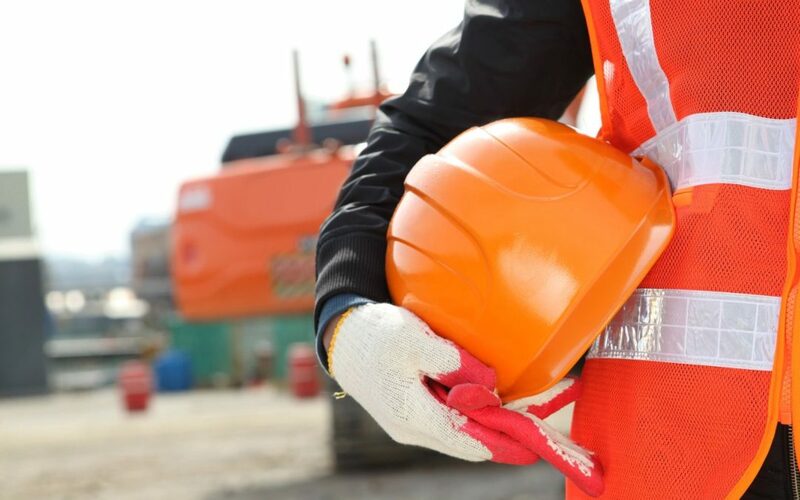 This seminar meets the requirements of the 2-hour training requirement for employers who are required to attend a 2-hour safety training class who had a claim during the BWC’s Green Period – July 1, 2014 and September 30, 2015.